A teacher in Virginia has been put on administrative leave for using feminine pronouns for a student who, while born female, identifies as male. Peter Vlaming, who teaches French at West Point High School, is presently on paid administrative leave pending a public hearing by the school board later this week. “I won't use male pronouns with a female student that now identifies as a male though I did agree to use the new masculine name but avoid female pronouns,” stated Vlaming. 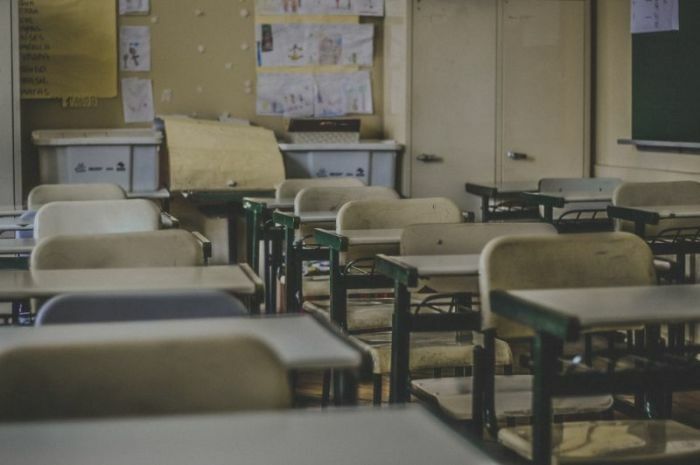 Supporters of Vlaming launched an online petition demanding that the teacher not be fired, which as of Wednesday morning has gotten more than 1,100 signatures. ABC news affiliate WRIC in Richmond reached out to students regarding the controversy, with one telling the news outlet that he was “outraged” over Vlaming possibly being fired. “Mr. Vlaming has requested a public hearing and details regarding our recommendations will become public at that hearing,” stated Abel. Vlaming is not the only teacher having to recently deal with controversy for not using the preferred pronouns of a trans-identified student. Last month, an evangelical professor filed a lawsuit against his employer, Shawnee State University in Ohio, stating that he was being ordered to use feminine pronouns for a trans-identified student. Professor Nicholas Meriwether argued in the lawsuit against Shawnee State University that he offered to use the first or last name of a male-born student who now identifies as female, but the compromise was rejected. Instead, the university charged him following an investigation, saying he "effectively created a hostile environment" for the student. University officials placed a written warning in his personnel file, and warned of "further corrective actions" if he failed to comply.